People travel to Italy by the thousands every month. 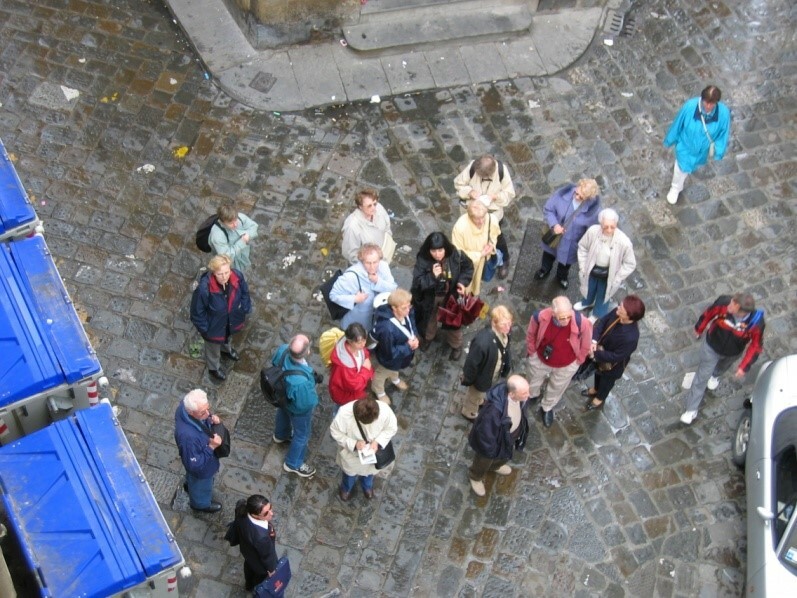 They go alone, travel with family or friends, and join tour groups. Some stay in 5 star hotels, some stay in hostels. Everyone traveling to Italy wants the food. Most want to taste the wine. 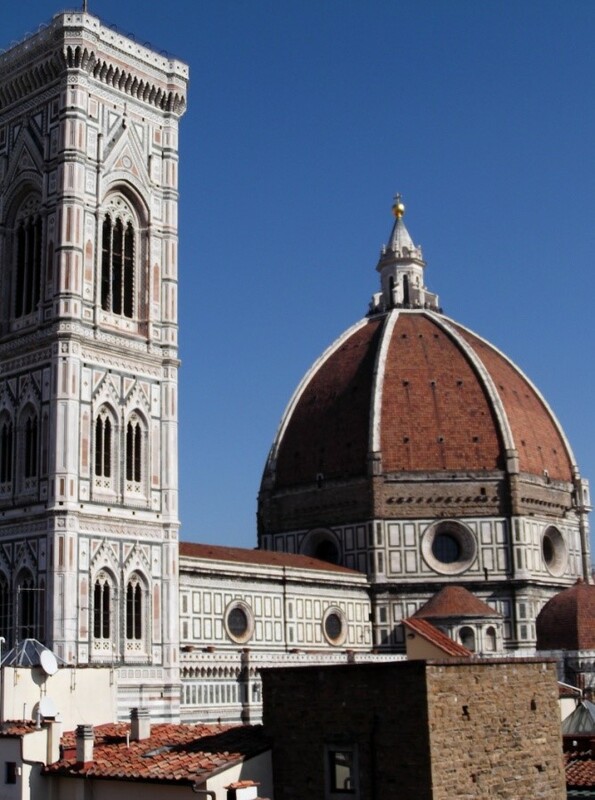 Many travel to Italy for the art and architecture. Some want to go to the beach. 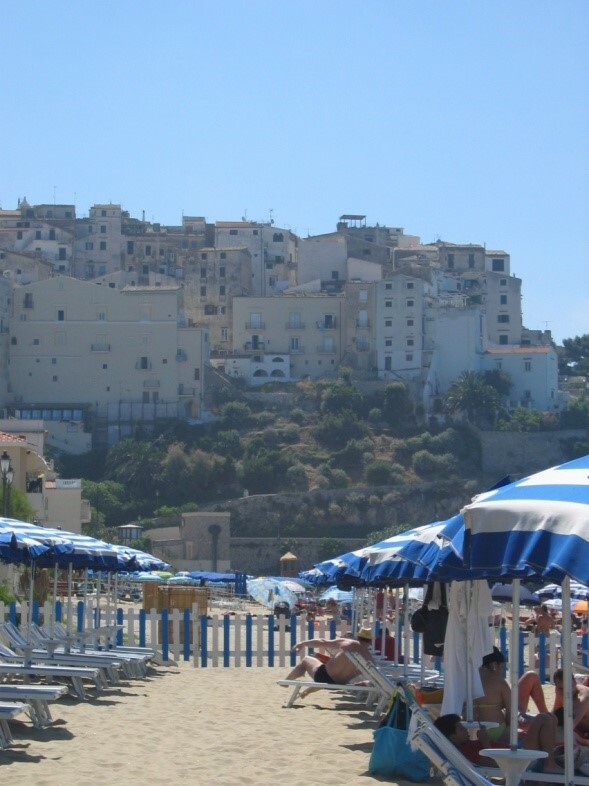 Italian-Americans traveling to Italy especially want to feel Italian. They want to see where their family actually came from and maybe meet distant relatives. It all sound fun, doesn’t it? For me, every time I return to Italy I feel like it is a homecoming. I want to see family members that I have there. I need to see the art and antiquities—they are very important to me. I want to hear the language spoken and meet more Italians. And, of course, I drink the wine and love the food. And I want to see more than before. When I founded Take Me Home Italy, I chose the name because that is how I feel. I want Italy to “Take Me Home” to all the things that make me feel Italian. I want you to experience the heart and soul of Italy too. What would you like to experience in Italy? Some people love to take tours. They have busy lives as most Americans do and don’t have a great deal of time to plan. They find a tour that hits the highlights of Italy and they allow the tour company to decide what they see and do. I understand that. 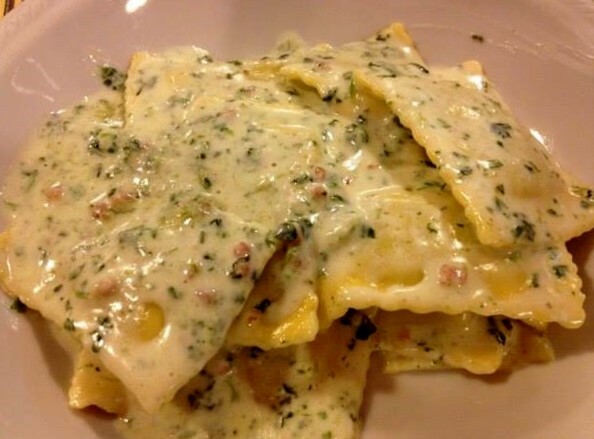 For many people it is a way get a taste of Italy. Tours in general will give you that nibble of Italy. You see the main Cities and quickly tour everything on the agenda. You are given earphones and your guide carries a flag as you march down the street with her. She tells you what she thinks you should hear about. You’re glued to her and to each other as you parade through the city or the museum. Then off to the restaurant they have chosen for you and back to the hotel they have chosen for you. We are travel arrangers. As such, we discuss with you just what you may want to see, make suggestions and come up with a custom plan to fit your needs. You choose what to see and to do, what pace you want to do it and what dates fit into your life. 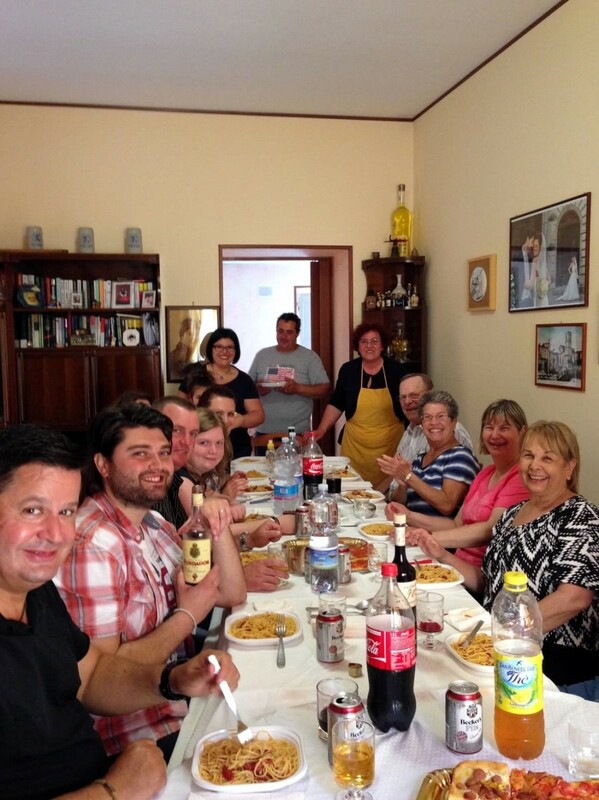 We use your budget to give you as much as we can of the true Italian experience. For example, if you would love to learn how to make pasta, we find you a 1 day class in the home of an Italian chef. 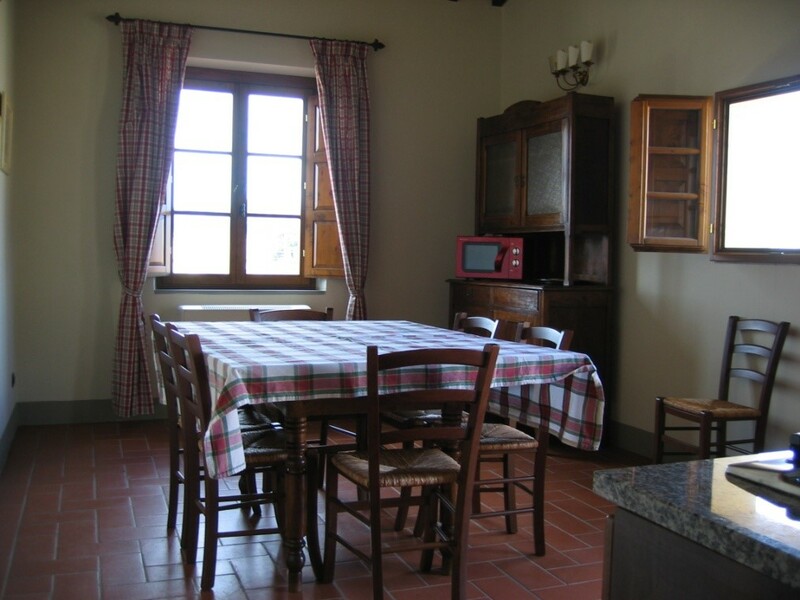 If you want to experience the country life, we book you into an Agriturismo, an Italian home on a farm where you eat with the family and drink their own wine in Tuscany. You want to meet the Pope? We will fix that for you. You have children traveling with you—we find you things to do with the kids. Did you know there is a gladiator training class for kids at the Colosseum? Those are things we find for them. Why stay in a hotel when you can live in an apartment for a few days? You can shop at the markets like a real Italian and have snacks and maybe meals in your appartamento. Want to try that? You are Italian-American and have always wanted to see where your family came from. Maybe you want to meet some distant cugini (cousins). We can help you by researching as well as providing transportation and a translator for you. Many people who have traveled to Italy have wanted to visit their home of origin but found it too difficult to get there on their own. We can make it easy, and believe me, it is worth the journey! Take Me Home Italy is here to do the legwork for your personal Italian adventure. Contact us at www.takemehomeitaly.com to set up your free first conversation. Let’s talk about your dreams of Italy. Andiamo!Let’s go!